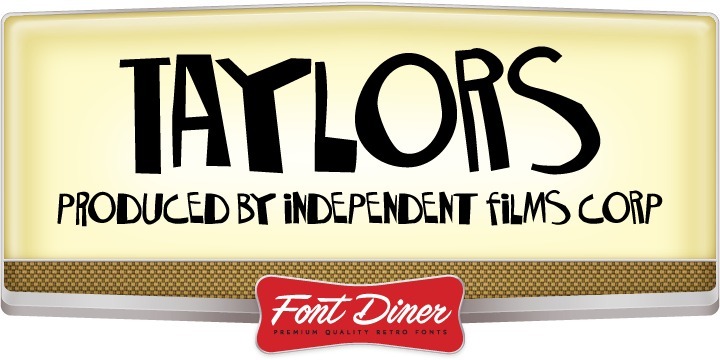 Taylors font reminds of a poster for a classic movie. It is undoubtedly the hottest nightspot Taylors of Milwaukee. The flow of the font, pointed ends and the curves at the right places make the font a perfect choice for magazine titles, movie posters, an event ad, and the like.